Atlus had announced that Daydreamer: Awakened Edition would be launching on the both PlayStation 4 and Xbox One consoles. However the Xbox One version of the game appears to be cancelled. There is no reason for this given in the press release, but the game will be launching on the PlayStation 4 on July 12th with a 20% discount at launch. 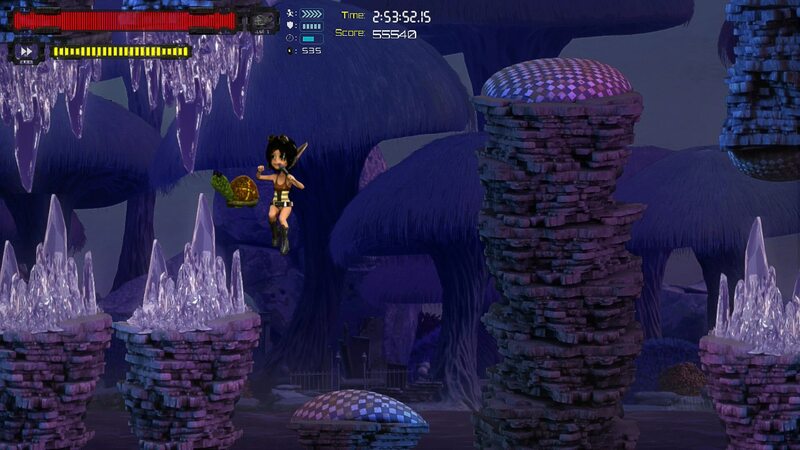 You can find out more information about this arcade style platformer over at the official site. You can also check out the full press release below the break. Those who were waiting to jump into a nightmarish world of Daydreamer: Awakened Edition will get to experience their horrors when the delay finally ends and the game releases on July 12. Unfortunately, we have to announce that the game will no longer be released on the Xbox One, and will be only on PlayStation 4. There will also be a 20% PSN discount for one week following launch. Daydreamer: Awakened Edition will be available digitally on the PlayStation Network in the Americas, Europe, and Asia. The game will be priced at $9.99 in the United States (with comparable international pricing), and is rated T for Teen by the ESRB. For more information, please visit http://www.atlus.com/daydreamer.